Gastric or duodenal ulcers are a common ailment that affects a large part of the population. 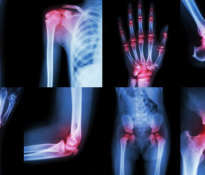 It is a troublesome disease that is associated with painful ailments, a strict diet and problems with digesting food. Fortunately, in addition to medical remedies, there are natural ways that effectively relieve pain and other ailments associated with ulcers of the digestive system. The direct cause of stomach ulcers is the irritation of the gastric mucosa through gastric acids. 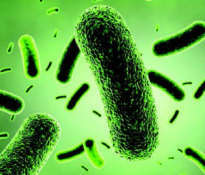 The formation of ulcers in the digestive system may be caused, among others, by bacterial infection (Helicobacter pylori) or long-term use of non-steroidal anti-inflammatory drugs (ibuprofen, aspirin). Some specialists believe that stress can also cause ulcers, but in reality stress can only increase gastric acid production, and this can increase the symptoms of stomach ulcers, if we’ve had them before. Natural ways to treat stomach ulcers. The strenuous burning in the stomach, which accompanies stomach ulcers, can be effectively relieved by using natural remedies. 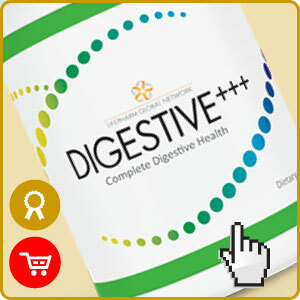 The first step is probiotics, which restore the balance of bacterial flora in the gastrointestinal tract and effectively treat stomach and duodenal ulcers. 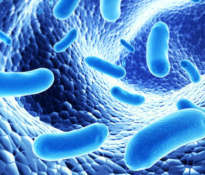 Probiotics do not kill bacteria that cause ulceration, but they help to increase the number of beneficial bacteria and strengthen the immune system, and this speeds up the healing process and eliminates some symptoms of the disease. Probiotics can be delivered to the body as part of a healthy diet (yogurt, fermented foods) or dietary supplements (DIGESTIVE+++). The choice of dietary supplements that contain probiotics is a good solution, because these products contain large doses of beneficial bacteria that would be difficult to provide with food. Many specialists recommend the use of ginger, which has a protective effect on the digestive system. 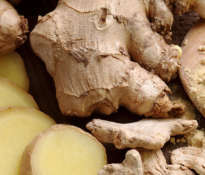 Ginger is traditionally used as a remedy for stomach diseases, digestive problems, constipation, bloating and gastritis. Animal studies confirm that ginger is effective in the treatment of gastric and duodenal ulcers due to both bacterial infection and the use of non-steroidal anti-inflammatory drugs. Consumption of bee honey has an antibacterial effect, which is very beneficial in the treatment of gastric and duodenal ulcers. When buying honey, pay attention that it is a natural product and devoid of artificial added sugar. An even better alternative is Manuka honey from New Zealand, which has many times stronger antibacterial properties than traditional bee honey. 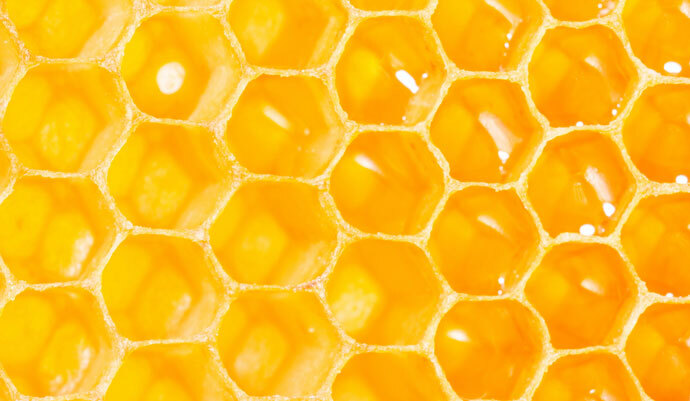 The effectiveness of honey has been confirmed in the acceleration of wound healing, burns and skin ulceration. 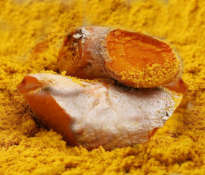 Turmeric is a popular spice, but few people realize that it is characterized by strong anti-inflammatory and antioxidant properties that can be used as an aid in the treatment of gastrointestinal ulcers. With a delicate form of the disease, it is worth trying to use chamomile, which effectively soothes minor inflammations and intestinal cramps. 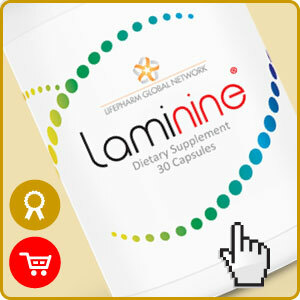 How do I administer LAMININE for stomach ulcers or problems with the digestive system? The manufacturer recommends 2-3 capsules of a dietary supplement for light ailments and 4-5 capsules for larger ailments.